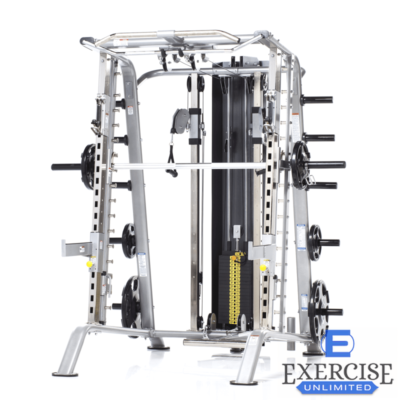 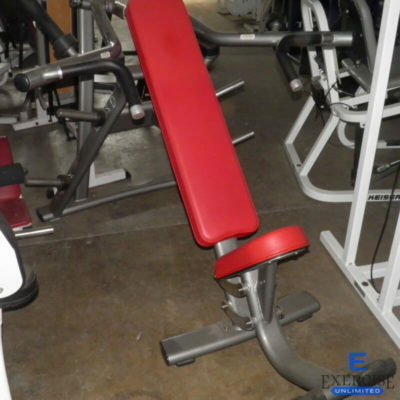 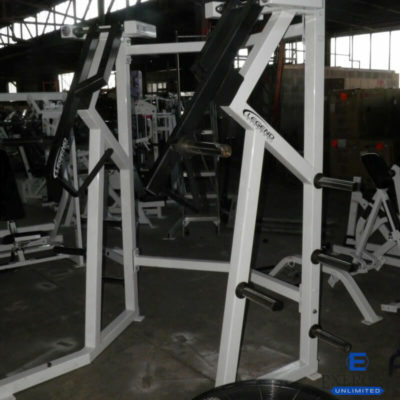 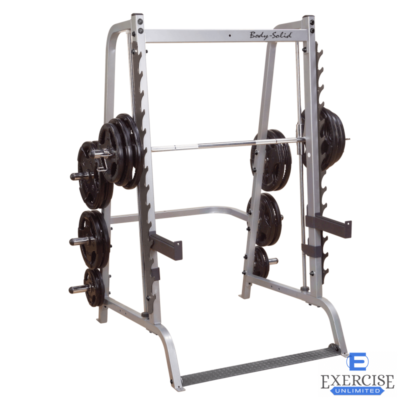 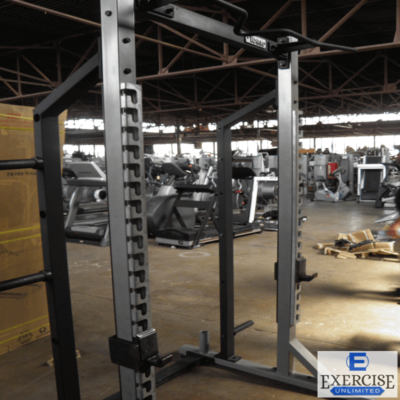 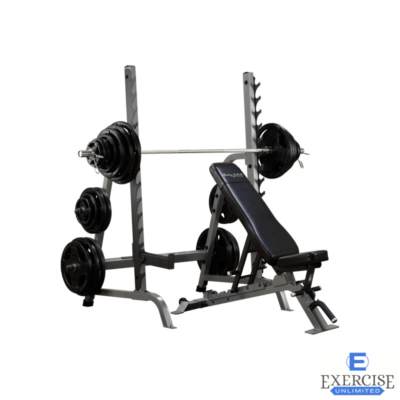 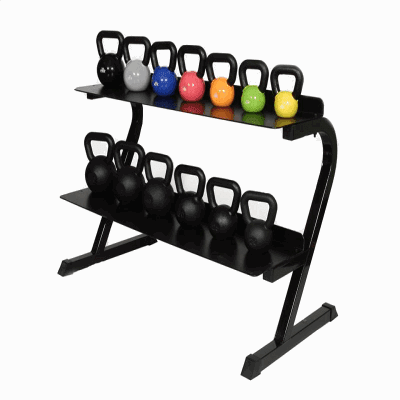 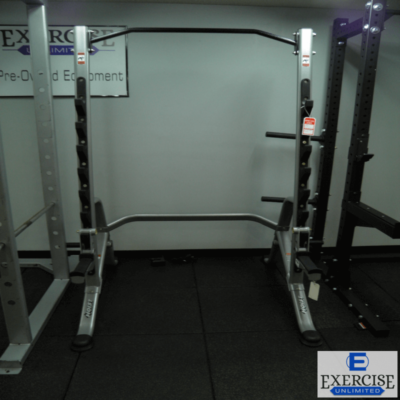 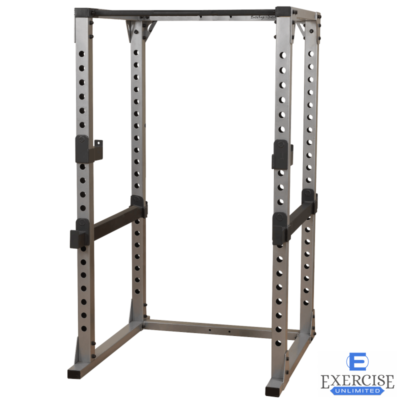 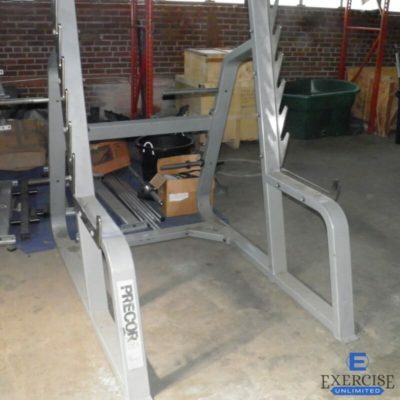 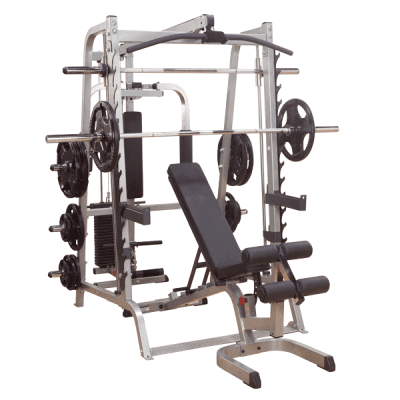 Precor Icarian Squat Rack . . .Buy Now!